Why choose Victorian Group Training? Cooper Neal is our employee on the month of February. 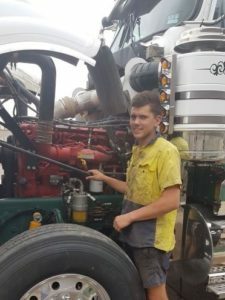 Cooper is working through his Certificate III Heavy Commercial Vehicle Mechanical Technology Apprenticeship and is Hosted with Mahonys Transport in Colac. Cooper is just about to enter the 3rd Year of his Apprenticeship and he is really applying himself to both on the job and at Trade School. 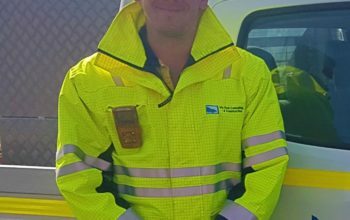 Cooper said he really enjoys the variety of tasks that his industry and workplace present, and the skills and knowledge that are being passed onto him through the qualified staff.